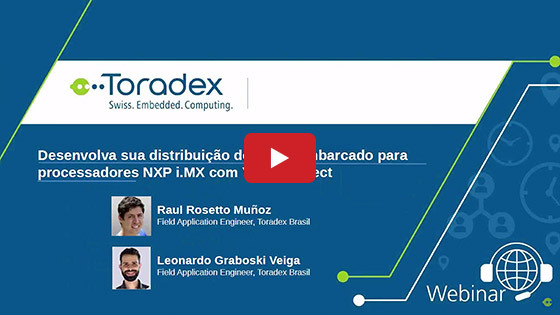 Página Inicial Webinars Joint Webinar: Getting Started with Qt on Toradex System on Modules in no time! 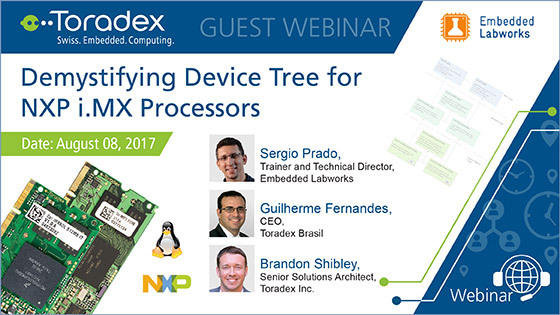 In this webinar from Qt and Toradex, you learn how simple it is to install Qt on Toradex System on Modules (SoMs). 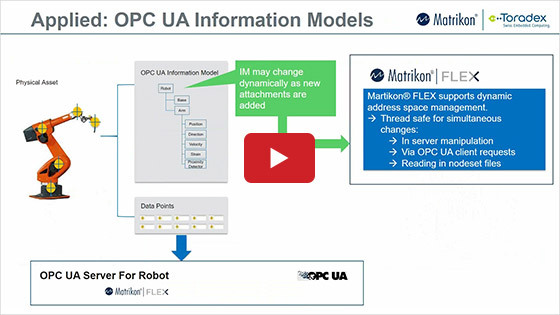 Learn how you can evaluate the performance in less than 2 minutes! Next, we take you through the simple steps to install Qt Device Creation, develop your first Hello World and deploy and debug it directly on the Colibri iMX6 SoM with the NXP® i.MX 6 DualLite SoC. We also give you an overview of the different licensing options of the Qt Framework and how the increased collaboration between Qt and Toradex makes it simpler for you to use the commercial license. The steps are shown via live demos.